There’s is always something to do whilst holidaying on the Northern Beaches of Sydney. Check out the events below in Dee Why, Manly Beach and surrounding areas. 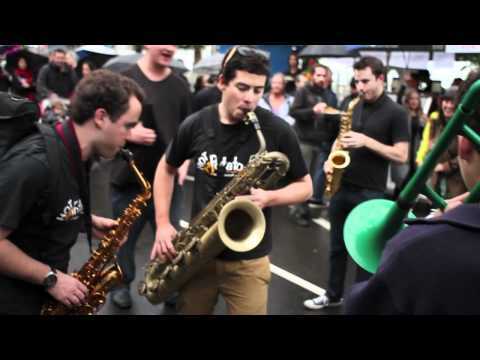 Click here for a Northern Beaches Events Calendar. Sydney has much to offer over Christmas besides the wonderful warm weather and beautiful sandy beaches. The City of Sydney has a full program of concerts, carols, Christmas Lights and walks, stunning Christmas trees and more. 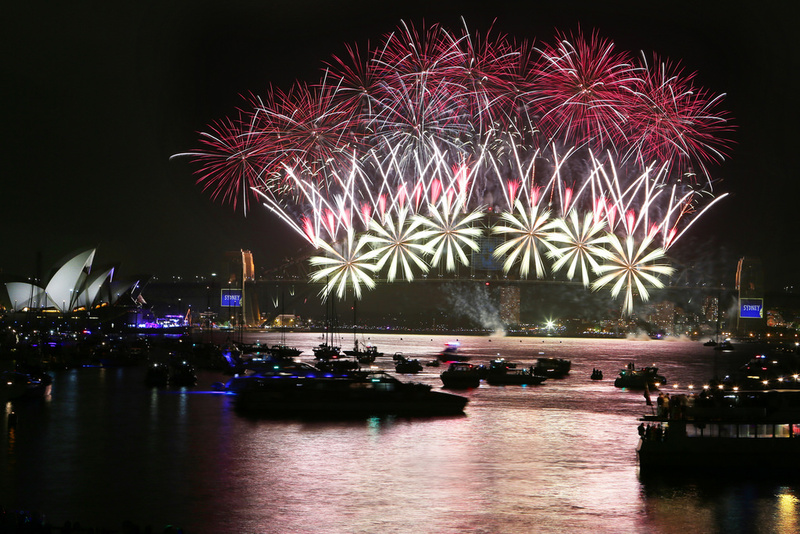 Sydney is famous for it’s spectacular New Year’s Eve fireworks which are held in the city, on the harbour and also at Manly Beach and Dee Why Beach. Choose from a Harbour Cruise, vantage points on the water’s edge, cocktail parties and dazzling New Year’s Events to enjoy the fireworks from. 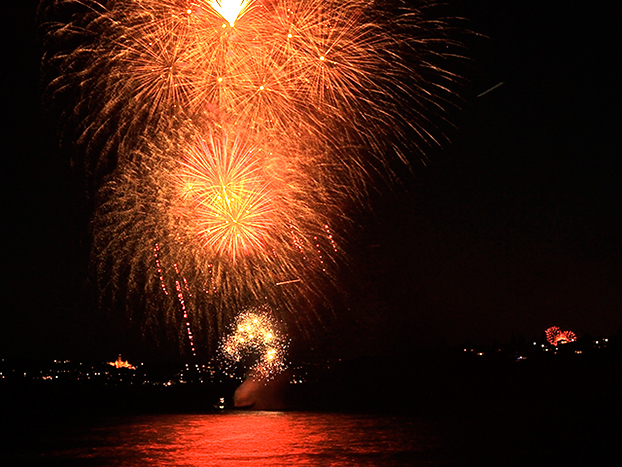 Click here for information on New Years Eve at Manly Beach Sydney. Dee Why Beach holds free fireworks from a barge off the beach. The amazing fireworks display starts at 9pm and families are invited to have a picnic or a meal in one of the many Dee Why Beach restaurants. Many of our holiday homes have amazing waterfront views of the Dee Why Beach New Years Eve fireworks . 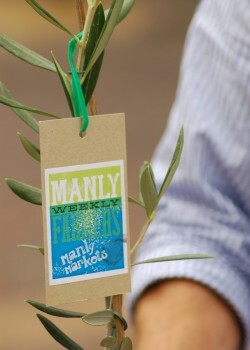 At the Manly Farmers Market you will find some of the best fresh produce and gourmet delights directly from farmers and makers from across NSW. The Food, Wine and Sustainability Festival is a fantastic event and takes place in the heart of Manly along The Corso and picturesque Manly Beach. 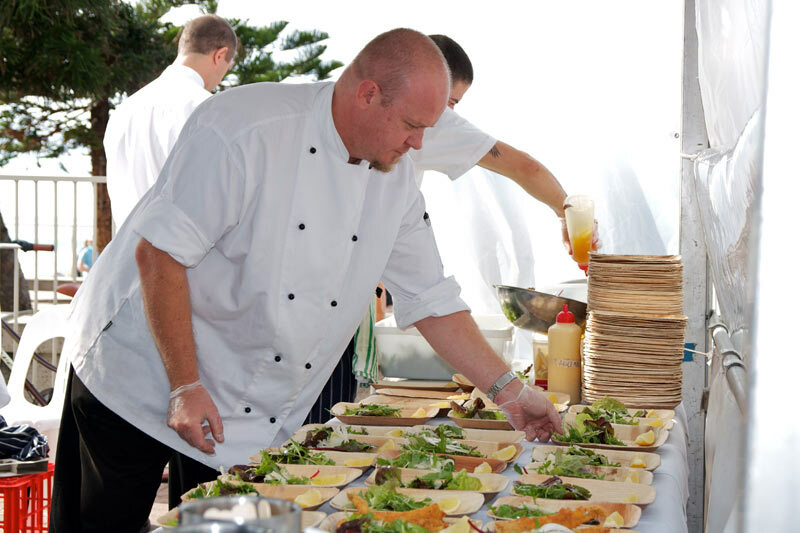 Now in its 28th year, the Taste of Manly will showcase Manly restaurants and NSW wineries, and be supported by live entertainment including music on stage, roving music and entertainment, and cooking demonstrations. 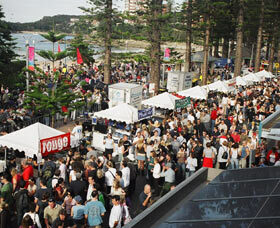 Up to 15,000 food and wine enthusiasts from Sydney and NSW, interstate and overseas flock to Manly each day to experience this Festival. The 2017 Festival will bring you a fantastic variety of entertainment including great music acts, the Northern Beaches Hospitality Challenge, cooking demonstrations and a Sustainable Hub. With a great range of Restaurants and Wineries this years Food and Wine Festival provides a fantastic day out for the whole family. Manly Kayak Centre offers Kayaking and Stand Up Paddleboard classes and hire. If you love a bird’s eye view…. 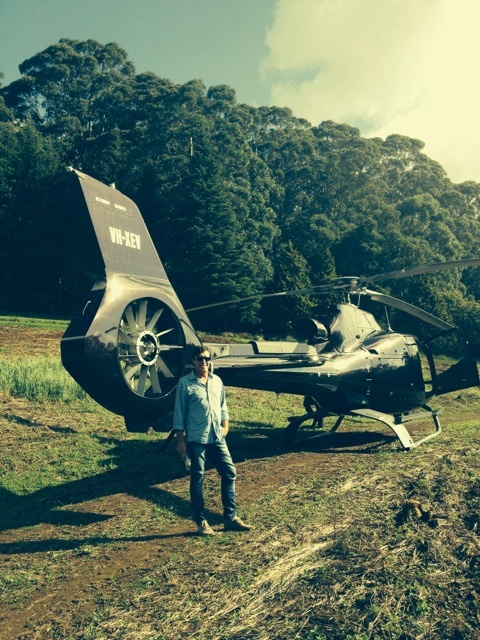 Sydney Heli Tours provide a fantastic way to see Sydney or fly off to lunch at the Hunter Valley vineyards, visit Terrigal Beach, the Blue Mountains or hover over gorgeous Sydney Harbour. The Helicopter seats 4 – 7 people and provides an amazing sightseeing experience. The Long Reef Golf Course located close by on Sydney’s Northern Beaches provides a picturesque game of golf. Enjoy stunning views of Dee Why Beach and as far as the Central Coast on a clear day whilst you play golf. Long Reef is a links course over 5982m, it was founded in 1921 and the redesigned by Peter Thomson, who described it as the finest site for a course in the country. A round at weekends cost $60 (midweek $50), clubs cost $40 to hire, a buggy $46 and a half-hour session with a golf pro $50. Vivid Sydney is a amazing FREE annual event of light, music and ideas, featuring many of the world’s most important creative industry forums, a mesmerising free public exhibition of outdoor lighting sculptures, a cutting edge contemporary music program and the spectacular illumination of the Sydney Opera House sails. 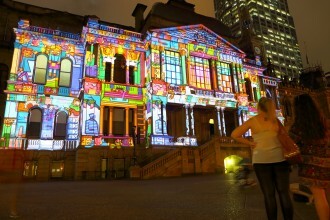 The whole of the Sydney CBD is lit up with amazing lights dancing to music and displays of artwork. This is not to be missed as it is truly an amazing experience! If you are planning on visiting Sydney in August – the famous The Sun-Herald City2Surf is on Sunday 12th August, 2018. The City 2 Surf is Sydney’s most popular run and raises hundreds of thousands dollars for charity. It is a total of 14km and starts in the Sydney CBD and finishes at Bondi Beach! The whale watching season is fast approaching Sydney. Starting in May there are many cruises you can take to get out on the Sydney Harbour and up close and personal with the whales! You can book a whale watching tour for 4 hours for only $70 which includes a Buffet BBQ lunch and tea and coffee! 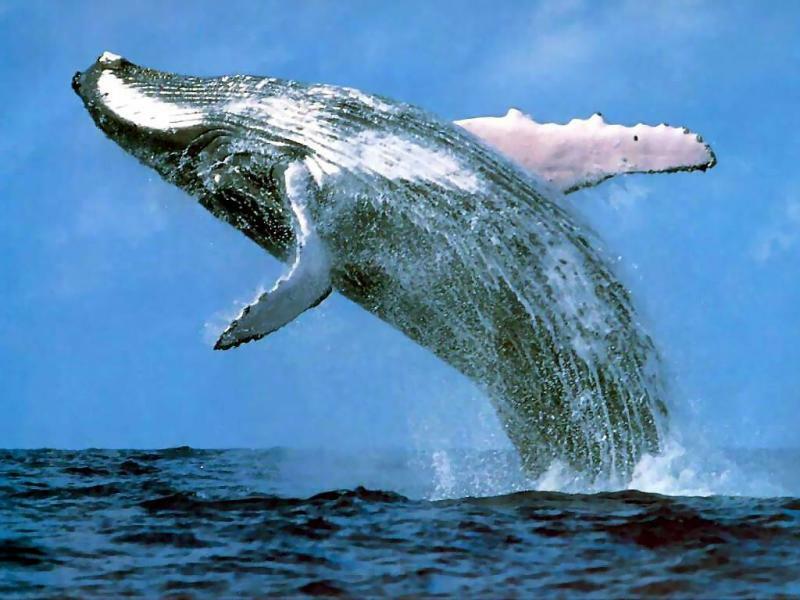 Let us know if you need accommodation to come see these amazing creatures! 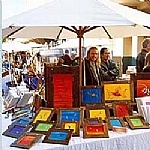 Held every Saturday and Sunday from 9am to 5pm in Sydney Road and Market Lane, Manly, you will find an impressive showcase of local handmade Australian arts and craft on display with plenty to fascinate both the locals and visitors. Are you attending a wedding in Sydney for a friend or family member? Contact us regarding short term accommodation in one of our luxury holiday homes situated on Sydney’s beaches for your wedding party, family members or wedding guests. Our vacation homes range from 5 bedrooms which can cater to large wedding groups and family groups to smaller 2 bedroom units all positioned close to the beach and amenities. 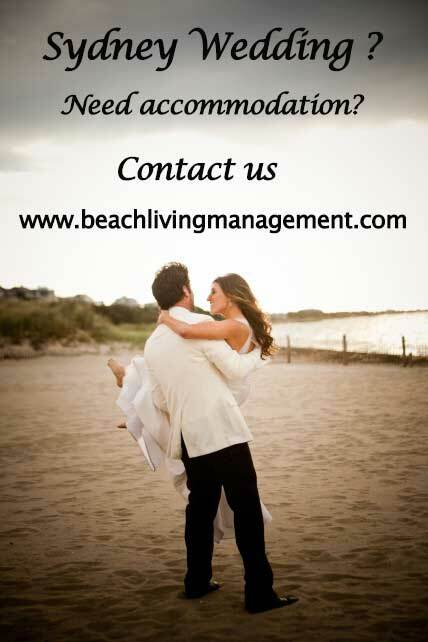 Contact us today regarding accommodation for your Sydney Wedding !